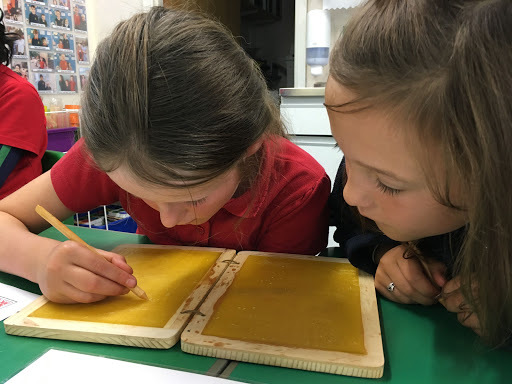 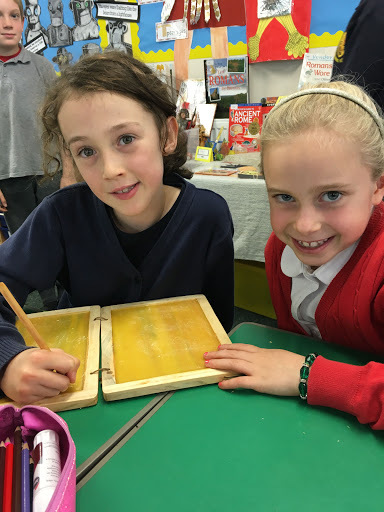 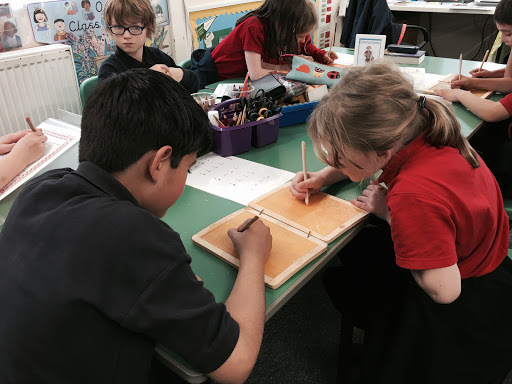 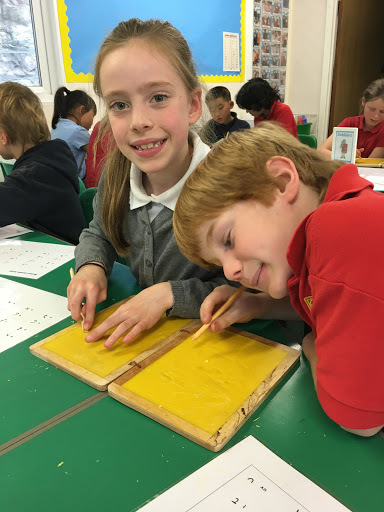 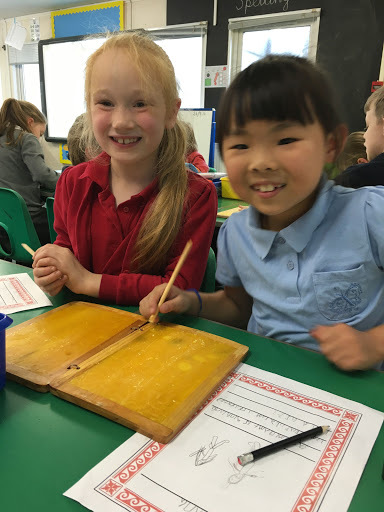 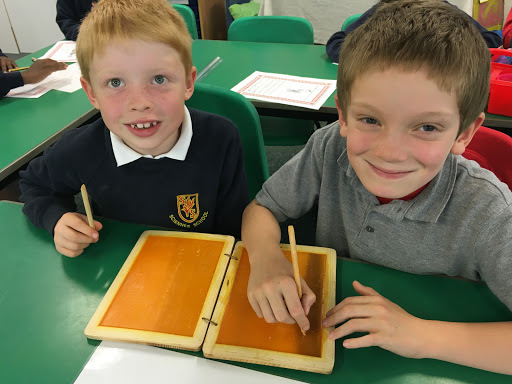 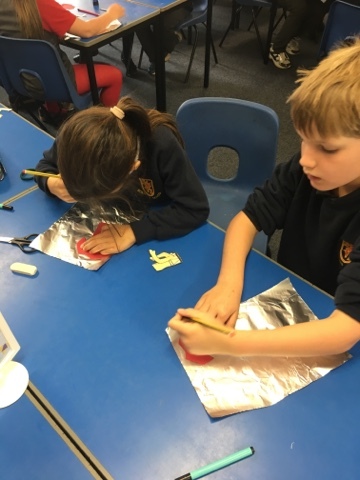 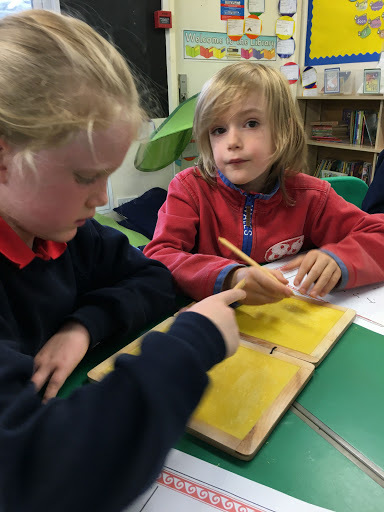 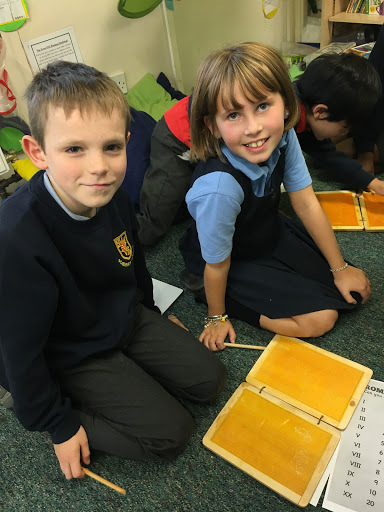 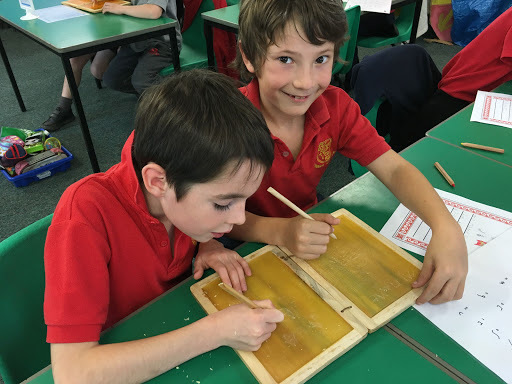 P4C have a go at writing in Roman cursive script on replica Roman wax tablets borrowed from Archeology Scotland. 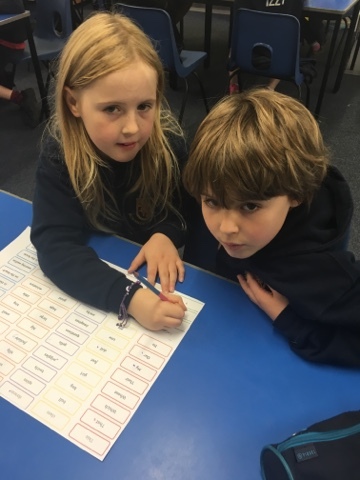 A big congratulations to Catie and Claude we were successful in our recent elections. 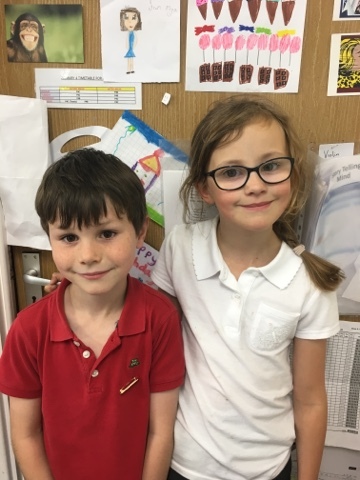 Claude will be our class Pupil Council Rep and Catie is our Eco Rep this year. 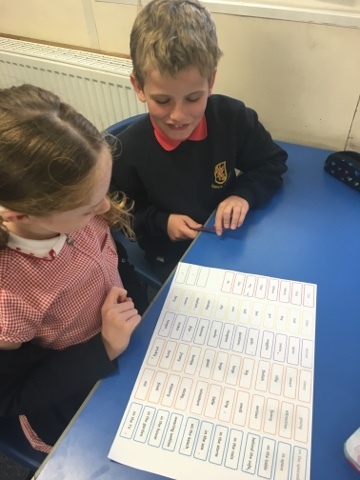 Well done to everyone who chose to put themselves forward for the roles. 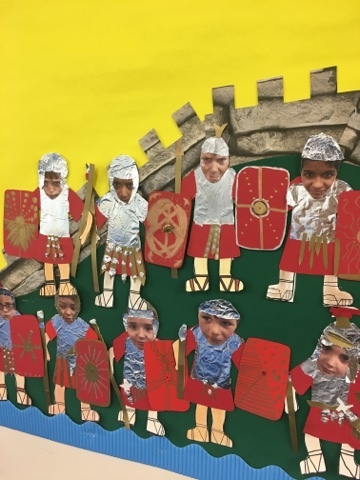 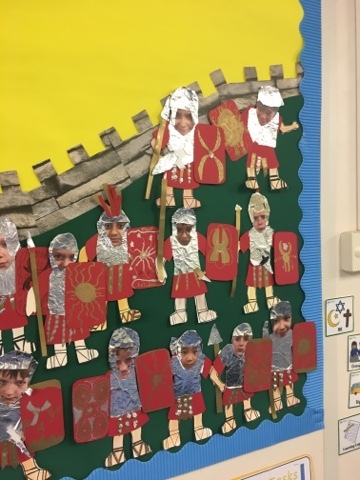 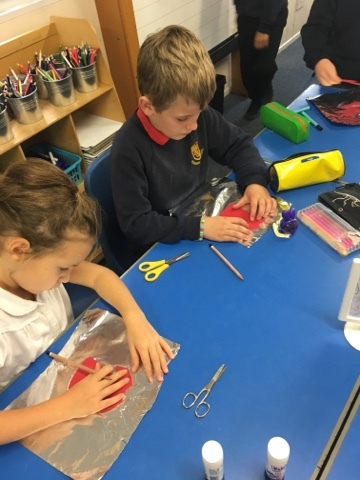 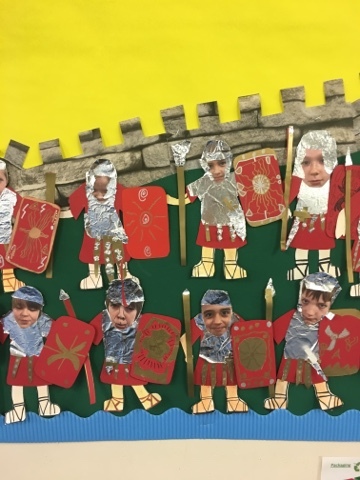 We used lots of different art and design skills to create our amazing soldiers. 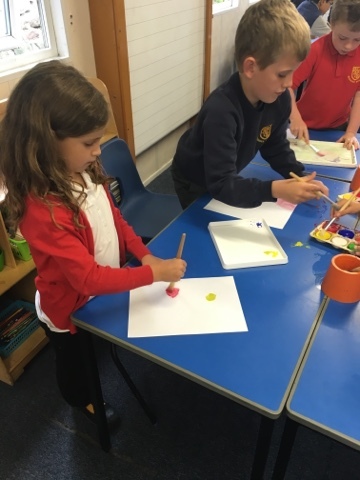 Just a reminder that the p4b Eco Rep vote will be happening on Monday the 26th September. 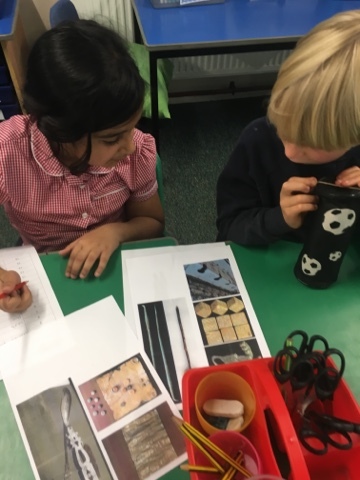 If you are keen to become our class Eco Rep then have a short speech prepared explaining why you would be a best suited for the job! 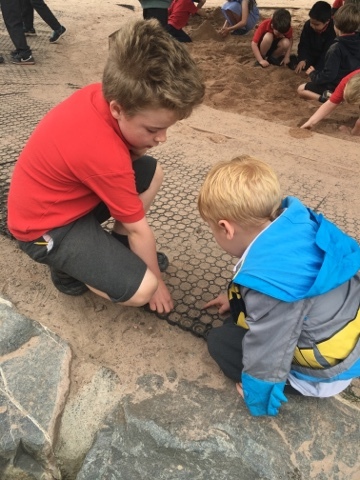 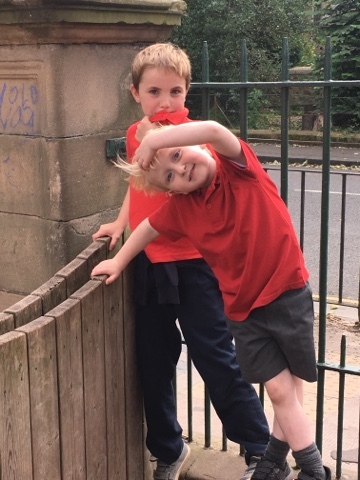 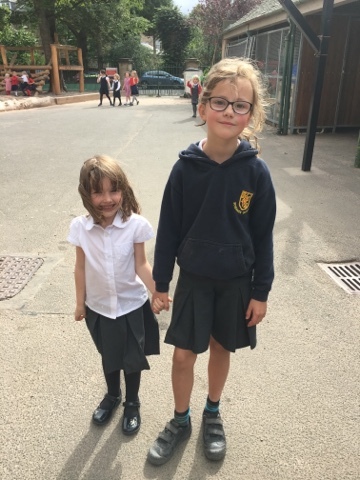 Since the beginning of the year p4b have asked about meeting their buddies almost every day! 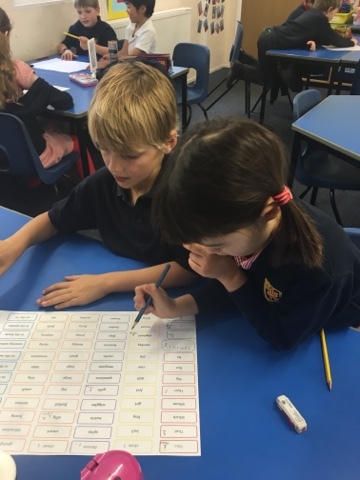 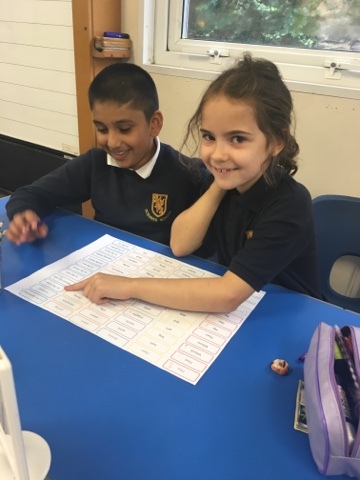 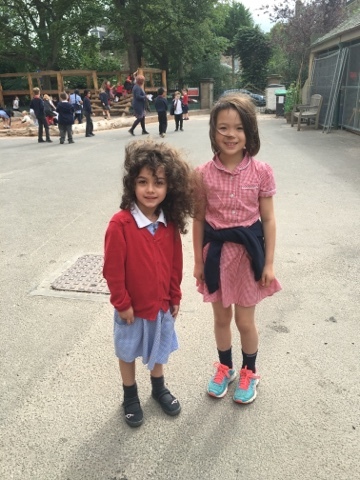 They were delighted to finally meet with their buddies on Monday and are really looking forward to being brilliant buddies this year. 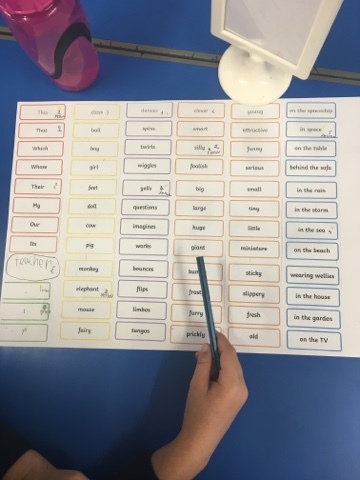 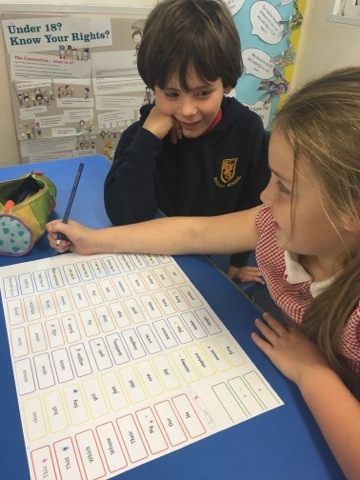 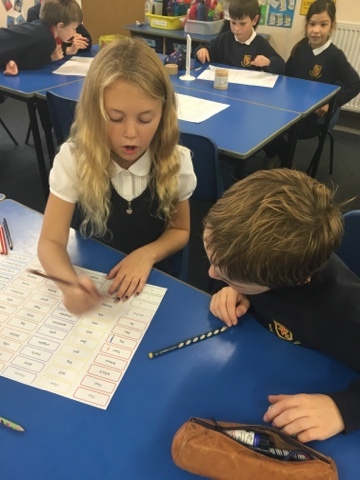 We had a great time creating some really silly sentences as part of our literacy work today. 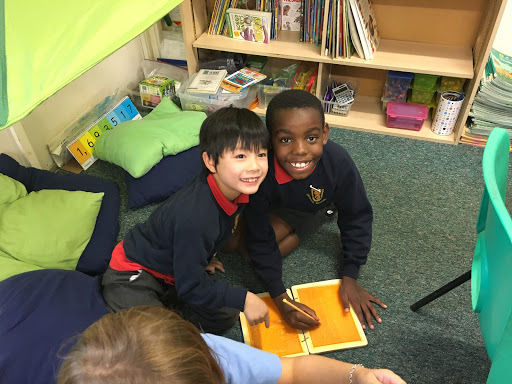 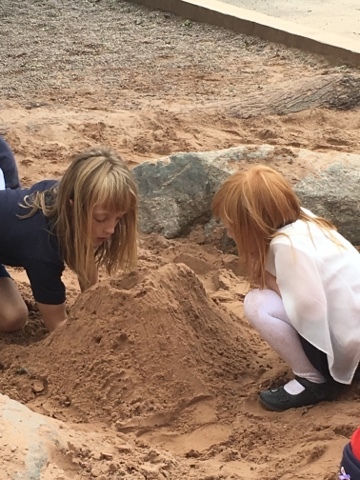 Everyone worked really hard. 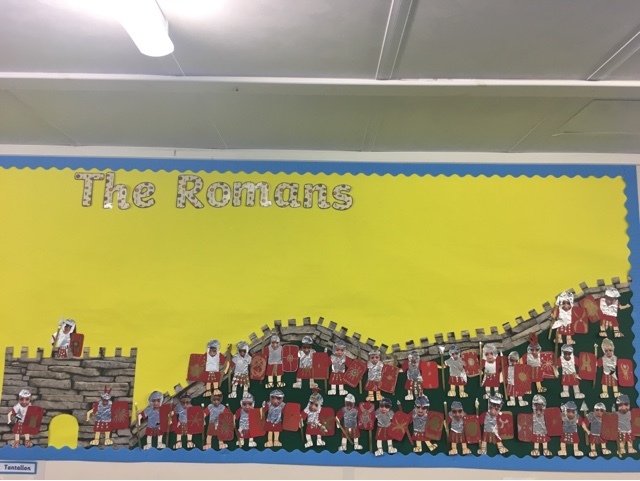 Well done p4b! 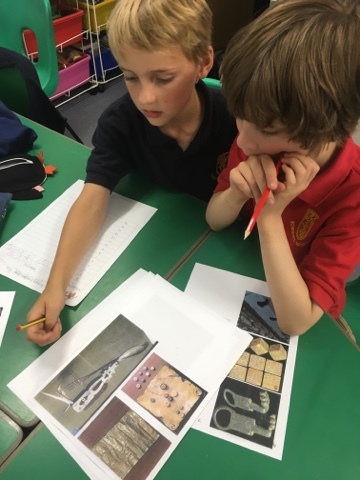 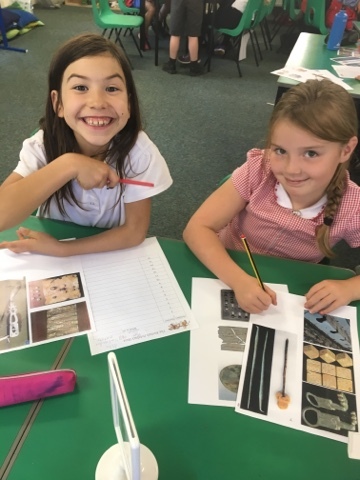 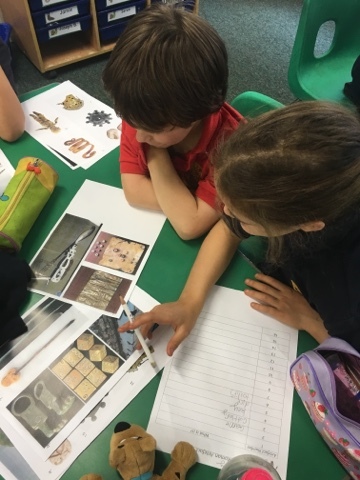 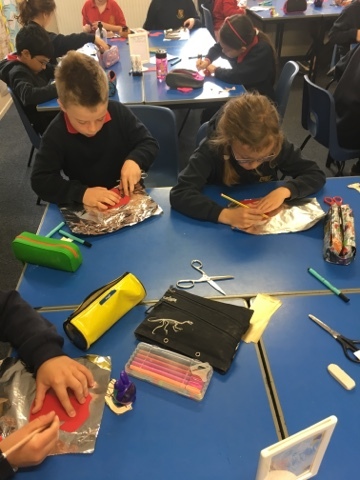 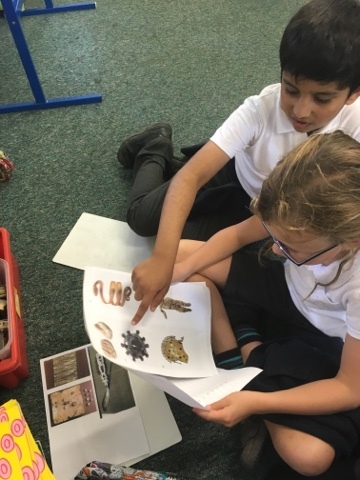 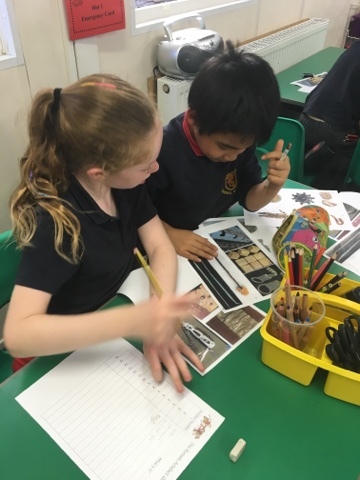 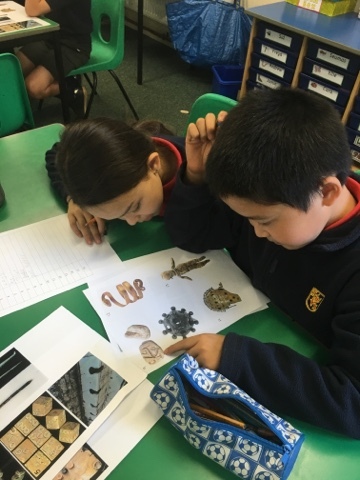 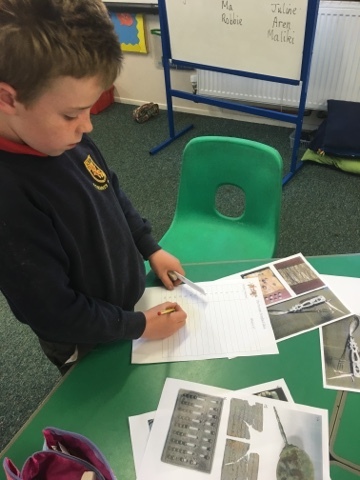 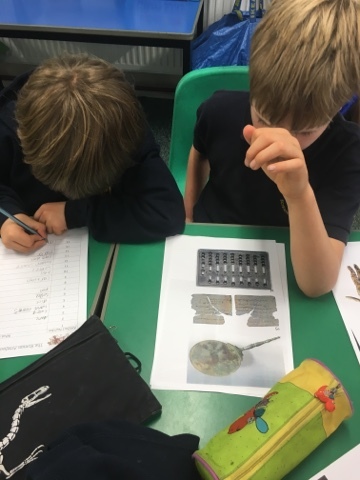 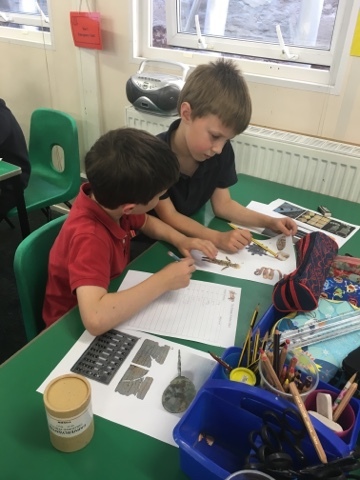 We kick started our project on the Romans by studying old roman objects and trying to work out their uses. 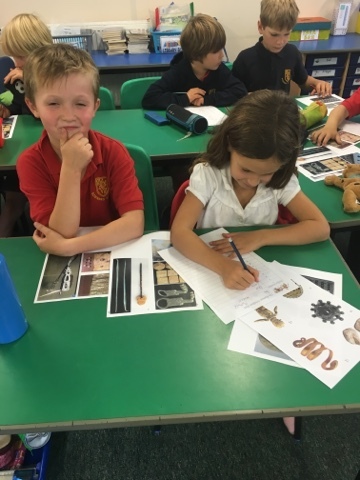 There were some pretty great guesses and some quite strange artefacts! 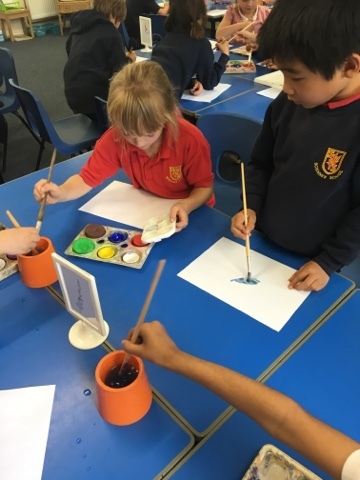 We will be looking at the work of Wassily Kandinsky over the next few weeks in art. 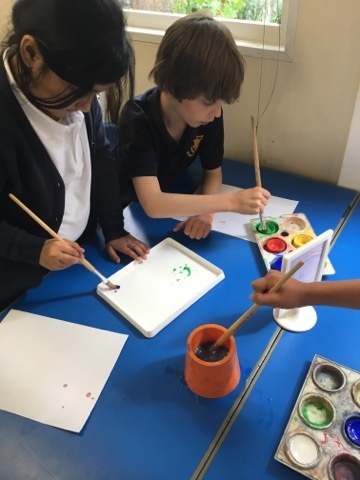 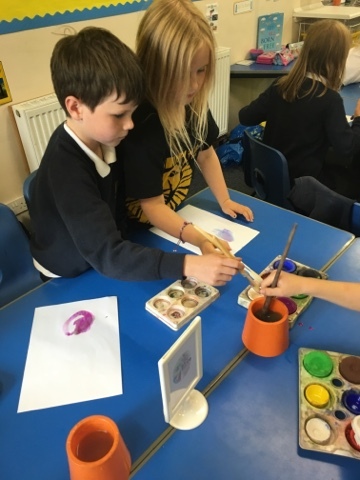 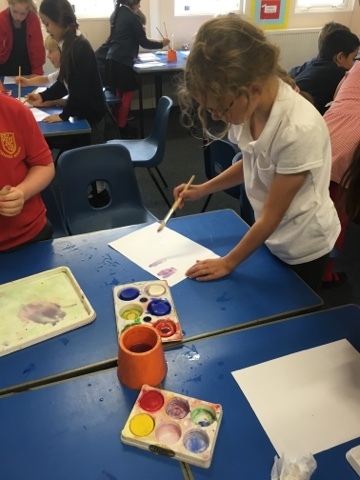 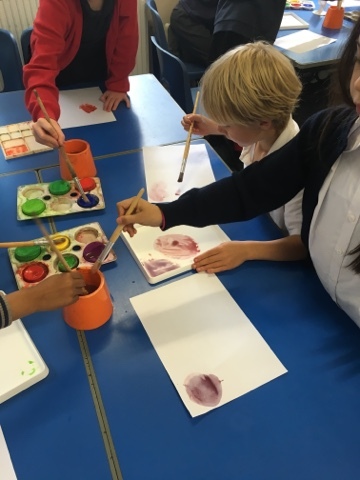 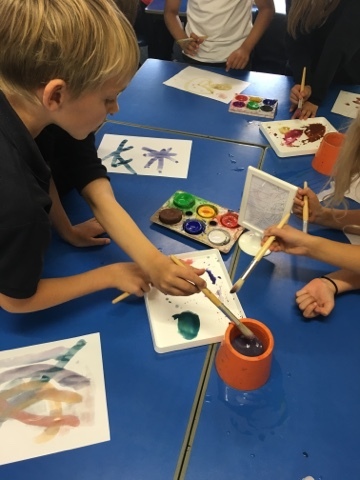 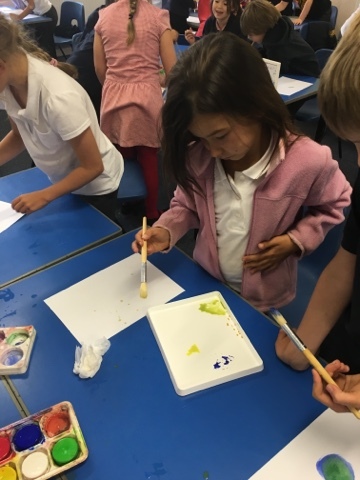 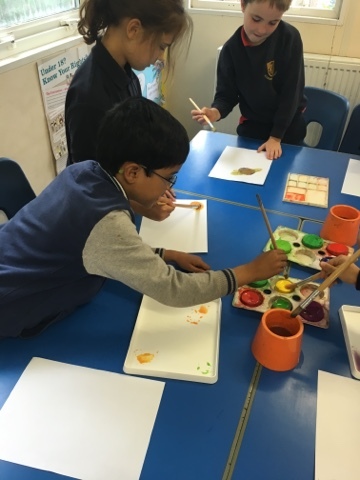 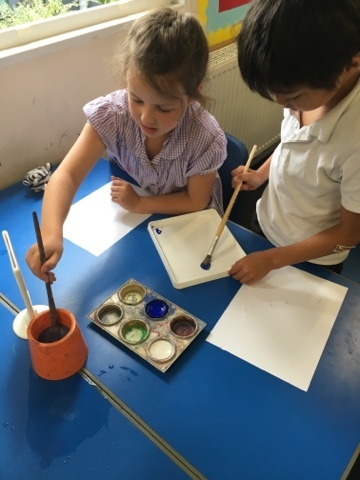 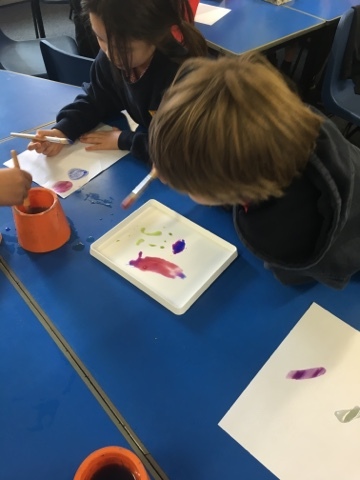 We began yesterday by looking at colour mixing. 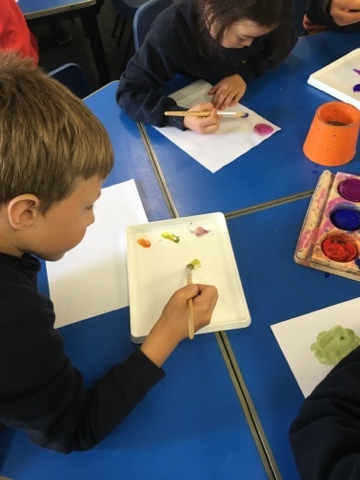 We created secondary colours and enjoyed creating different tones. 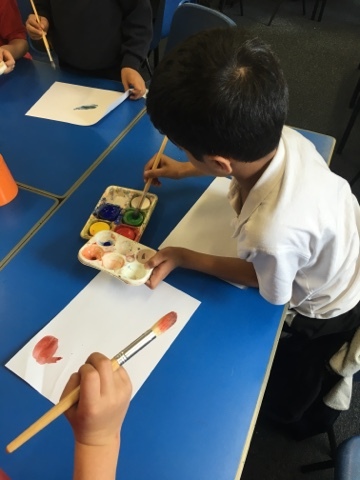 Look out here for more art work from p4b!